A world-renowned cultural critic, feminist theorist, and intellectual, bell hooks is a distinguished author and professor of English. She has written several acclaimed children's books including Be Boy Buzz, Skin Again and Happy to Be Nappy, all illustrated by Chris Raschka. Chris Raschka is the Caldecott-Award-winning illustrator of The Hello Goodbye Window and A Ball for Daisy. He also received a Caldecott Honor for Yo! Yes? 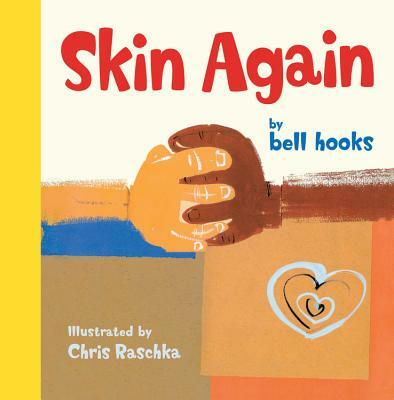 and has written and illustrated numerous books for children, among them four by bell hooks. He lives with his wife and son in New York City.